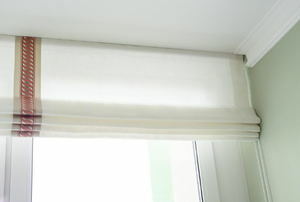 Read this article for advice on pleater tape for your drapes. Spring tension rods are a great way to hang shower curtains or other light window curtains in tight spots. A valance is a great idea for any room and can add character and help to make your windows stand out. Sewing an ascot valance is a great way to create an attractive framing accent for any window in the home. 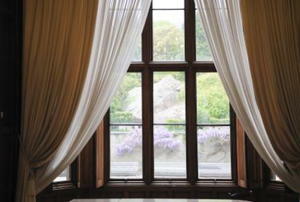 Window valances are short pieces of ornamental material hung or draped over the top edges of windows. There are several mistakes to avoid when hanging your kitchen valances. Here are a few tips to follow. Drapery installation can be a hassle, but with the right tools and planning, it can be an easy project.